In pursuit always of authentic, terroir-driven wines that respect the living life of the vineyard, their history and their future, Boisset is a leading proponent and practitioner of organic and Biodynamic farming at each of its estates. We consider ourselves stewards of the terroir, who bear a profound responsibility to pass along a clean environment and revitalized, healthy habitats and communities to the future generations. Our estate vineyard are certified organic and Biodynamic, and solar panels provide 100% of the energy needs of Raymond Vineyards and DeLoach Vineyards in California. Our role as vineyardists and winemakers is to steward the land… to carefully observe, listen, and embrace the rhythms of nature in order for our actions and ourselves to vibrate with their purpose! We take to heart the Native American proverb that says "We do not inherit this land from our ancestors; we borrow it from our children." In the spirit of Biodynamics, the Boisset family is as attentive to all of the essential aspects of terroir, including the soil, the climate, and importantly, the people and their passion, as it is to the vineyards. This means maintaining and encouraging biodiversity on the winery estates, giving back to nature through local organizations that protect and preserve it for future generations, and in the holistic spirit of Biodynamics, cultivating a sense of community with our neighbors, growers, and partners. 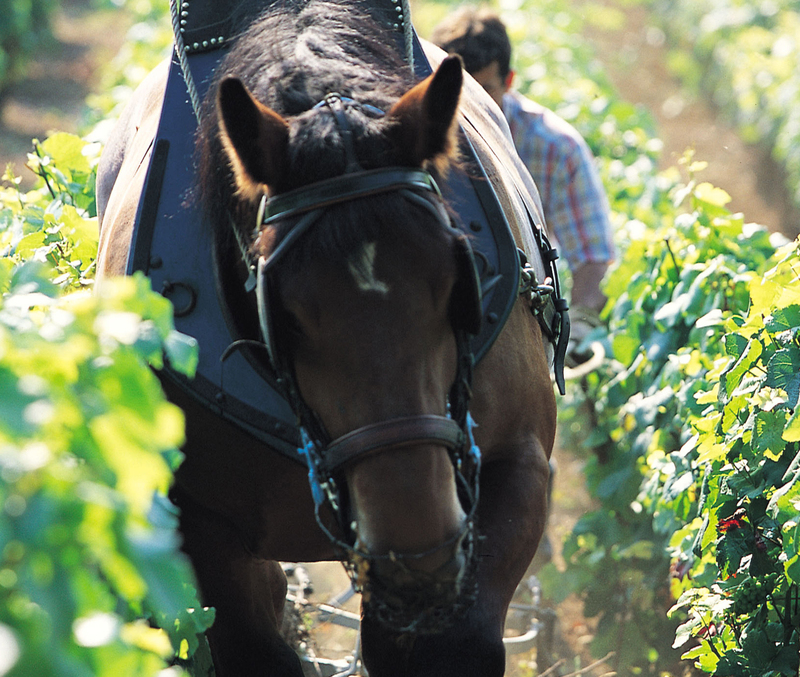 The Boisset family began farming according to Biodynamic principles in Burgundy in 1994, where they were an early leader in embracing Biodynamic methods. Today, Domaine de la Vougeraie is the leading organic and Biodynamic domain in the Cote d’Or with more than 95 acres under cultivation. In California, Jean-Charles Boisset began implementing Biodynamic farming at DeLoach Vineyards in 2003, which was certified organic by CCOF in 2008 and Biodynamic by Demeter in 2010. Most recently, Raymond Vineyards was certified CCOF and Demeter in 2013, and in accordance with the Demeter Biodynamic Farm Standard, Raymond set aside ten percent of its estate to biodiversity and home to The Theater of Nature, Napa Valley’s most comprehensive, interactive tour of Biodynamic farming. The experience leads guests through five acts—soil plants, animals, the vineyards, and wholeness—that explains Raymond’s philosophy of sustainable, organic and Biodynamic farming practices through exhibits, seminars, and a self-guided audio tour available on mobile phones at www.theaterofnature.com. 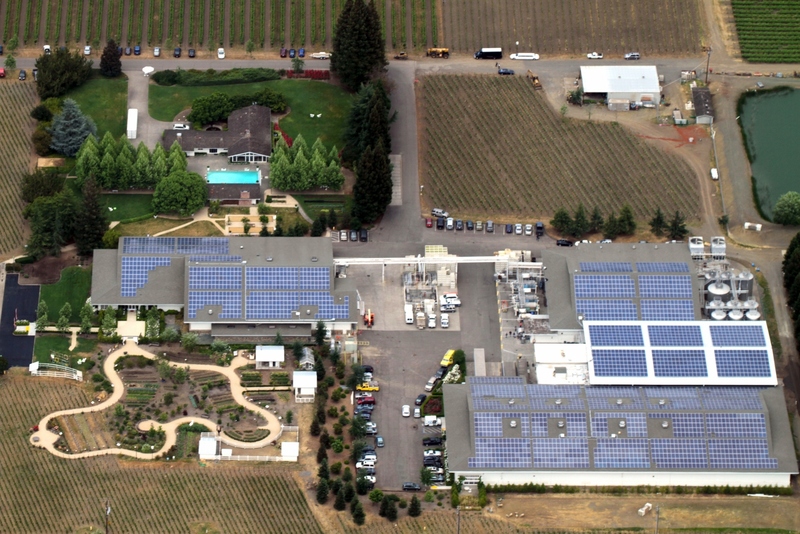 Boisset Family Estates continues its commitment to sustainable winegrowing through the installation and implementation of solar panels at Raymond Vineyards and DeLoach Vineyards, making both Estates 100 percent solar powered. According to utility provider Blue Sky Utility. Raymond Vineyards is now the largest 100 percent solar powered winery in Napa, boasting more than 50,000 square feet of panels on the winery’s roofs and a 17,000 square foot solar canopy. In addition, the winery has an electric vehicle charging station for guests who arrive at the winery in electric cars. Sustainability means that the land can be farmed in perpetuity without depleting or eroding the soil or damaging the ecology or environment of the farm. Both organic and Biodynamic farming methods are not only sustainable, but they actual improve the quality of the soil, strengthen the ecology, and enhance the health of the environment as they are practiced. We farm sustainably at all our vineyards, and organically and according to Biodynamic principles at all of our estate vineyards in France and California. Growing vines without the use of synthetic chemicals is just part of the organic method. Soil improvement and crop fertilization is achieved through actively-decaying organic matter. Manures are rendered safe through composting. Insects are controlled by the use of natural enemies, barriers, and crop selection and rotations. Weeds are kept down by mulch and cultivation. The results are better tasting, more nutritious foods. All Biodynamic culture is organic, but not all organic culture is Biodynamic. Biodynamic farming stimulates biodiversity, treating the vineyard as a self-contained eco-system to foster a natural balance with the earth, the vine, and the people caring for it, to produce wines true to their source, in harmony with and expressive of their unique site. 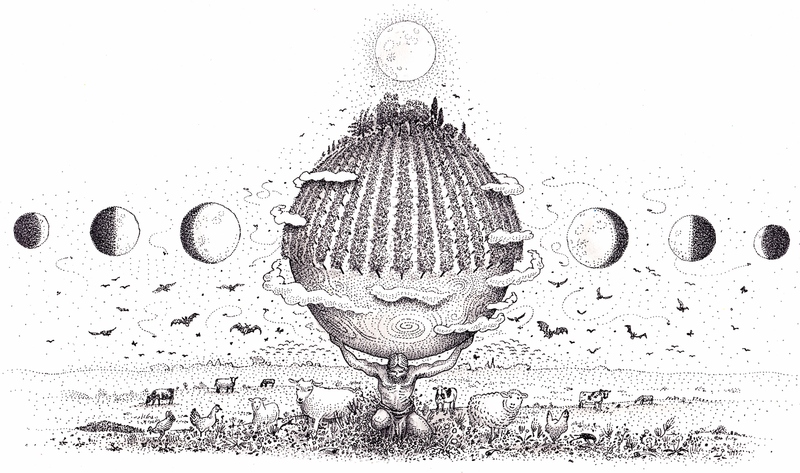 The Biodynamic insight, promulgated by the Austrian philosopher Rudolf Steiner in the early 20th Century, is that a farm or garden lies between the cosmos above and the earth below, and is heavily influenced by both. Planting is therefore done by calendar and moon phases. The garden or farm is conceived as a whole, single, living organism of plants and animals that can be brought into self-regulating balance with as few outside inputs as possible. He developed techniques for enhancing and using the influences for the better growth of the garden or farm and named the set of techniques Biodynamic.